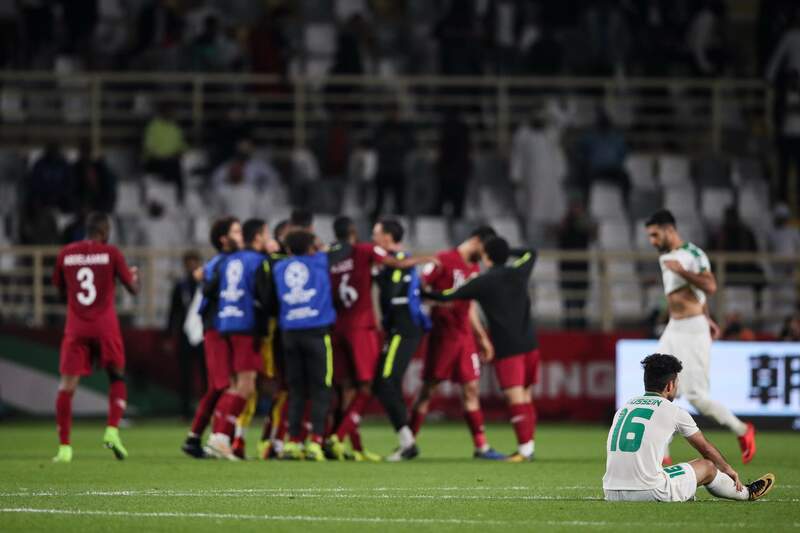 Iraq were knocked out of the Asian Cup at the Round of 16 following a defeat against Qatar. Iraq were the better of the two sides and controlled much of the match but a set piece by Bassam Al-Rawi made the difference. Katanec started the game with a 4-5-1, having Bashar Resan start in place of the injured Ahmed Yasin. Meanwhile, Felix Sanchez started with an unchanged 4-2-3-1. Qatar threatened early on as a lapse in concentration allowed Abdulkarim Hassan to get in behind the defence but his strike hit the crossbar. At the other end Mimi found himself through on goal after tackling Akram Afif but his poor touch allowed the keeper to take control and keep the score at 0-0. Midway through the first half, Humam Tariq collapsed in tears and was stretchered out; Katenec opted to bring on Ali Husni and switch Hussein Ali to the right side. Iraq started the second half by dominating the play and winning the battles in the midfield, but just as they started to threaten to score, a Qatari counterattack led to a freekick which was converted by Bassam Al-Rawi. Iraq were soon dealt another blow, as Ali Husni had to be subbed off due to Injury. Moments later, a third forced change happened as Rebin Sulaka came on for the injured Alaa Mhawi. The Lions continued to attack against the Qatari goal but to no avail. Mimi had a chance in the 91st minute but once again was let down by his first touch. Iraq may have been let down by the result but there was little more that could have been done as the team gave it their all – it just wasn’t meant to be. Qatar will go on to face South Korea in the quarter-final on Friday. Basrawi residing in Qatar. Ali is an aspiring business student with a huge passion for everything football. 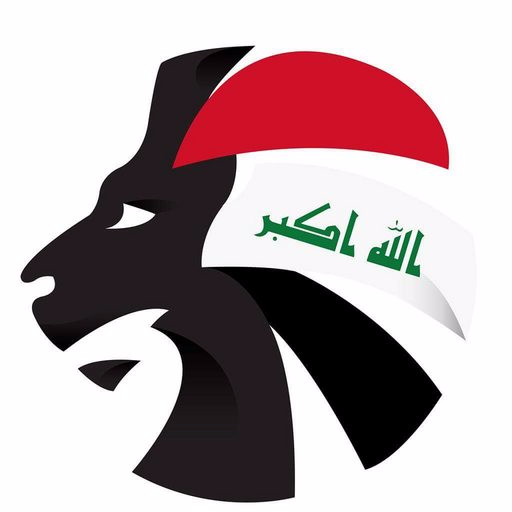 Formerly of Al Ahli Academy in Qatar, Ali makes sure on keeping tabs on all Iraqis abroad in the hope of watching them bring success and glory to themselves and their great nation.